Jennifer is Head of the Research and Development Department at HAD. She has been working as a researcher and practitioner since 2002. 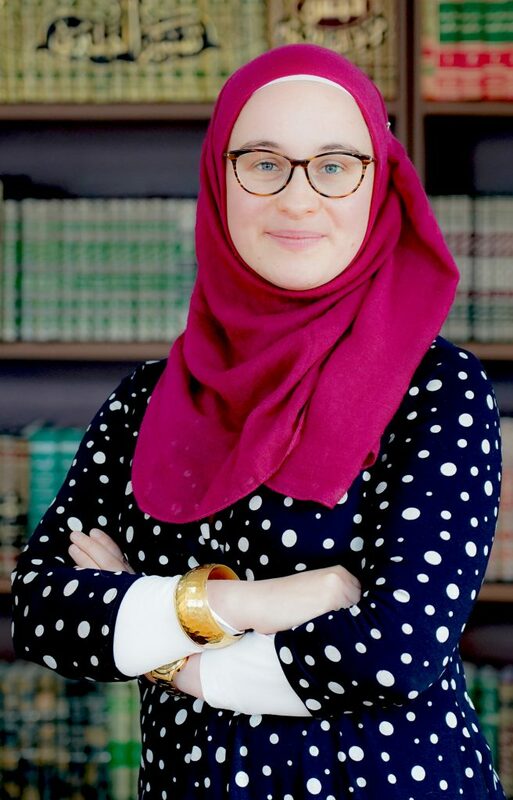 Her areas of expertise include gender, political violence (civil wars, violent extremism, terrorism), Islam(ism), migration, and development, with a focus on Europe, the Levant and South Asia. Before joining HAD, Jennifer worked for the University of Warwick and Oxford Brookes University. She was a Visiting Researcher at the Woodrow Wilson School of Public and International Affairs at Princeton University (USA) and at the Department of Women and Gender Studies at the University of Colorado, Boulder (USA). Jennifer has conducted field research in Lebanon, Jordan and Sri Lanka. Prior (and in parallel) to her academic career, Jennifer has worked in the areas of development, civic education, intercultural dialogue, community engagement, conflict transformation, and counter-extremism in the UK, Germany, France, Austria, Bosnia-Herzegovina, Bulgaria, Palestine, Lebanon, Jordan, Yemen and Pakistan. Jennifer holds a PhD in Politics and International Studies from the University of Warwick and an MSc in Conflict Studies from the LSE. She completed undergraduate studies in Social and Cultural Sciences at the European University Viadrina (Germany) and at Sciences Po Paris (France). She is also a trained Practitioner in Civil Non-Violent Conflict Management.